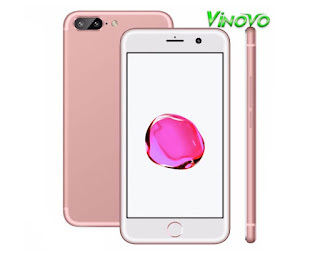 The Vinovo brand from Appo Technology may not be popular here in the Philippines but you can purchase their products online at a very affordable price. 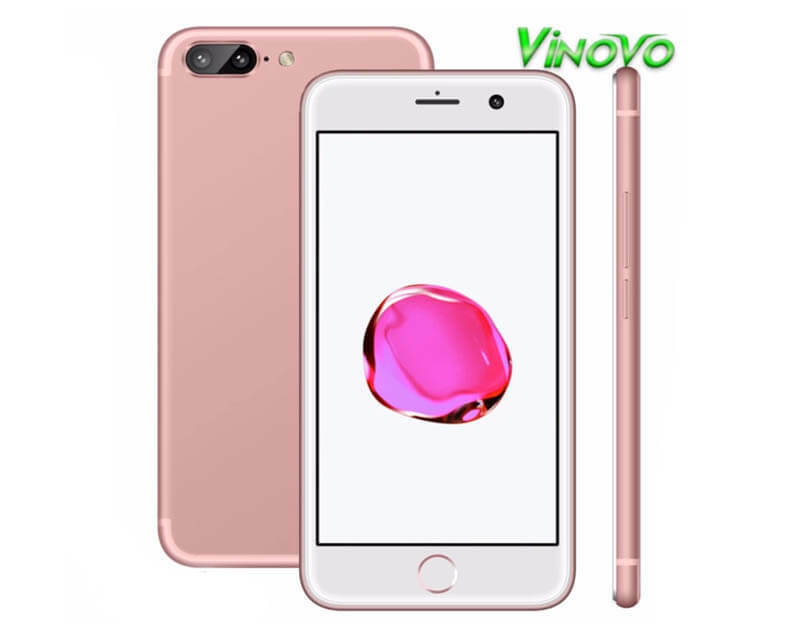 Just like their new Vinono V4, a 5.5 inches screen LCD display Android smartphone with 1GB of RAM and 8GB of ROM. You can use it as your daily companion as it features all the basic needs of a smartphone like texting, calling and surfing. It has a front and back camera that you can use to capture photos, but there is not much of pixels on it. It’s usable, but that that good it terms of quality as it only 5MP and 2-3MP on front, so don’t expect too much considering the price. It also features dual SIM slot and you can connect to 3G technology using any network. You can install and download your favorite apps like Facebook, Twitter and other social media apps you like as long as you still have enough storage space. You can the availability of this smartphone online (Lazada, Shoppe etc.) in case you are interested to buy one for yourself. It comes with free Jelly case and screen protector.